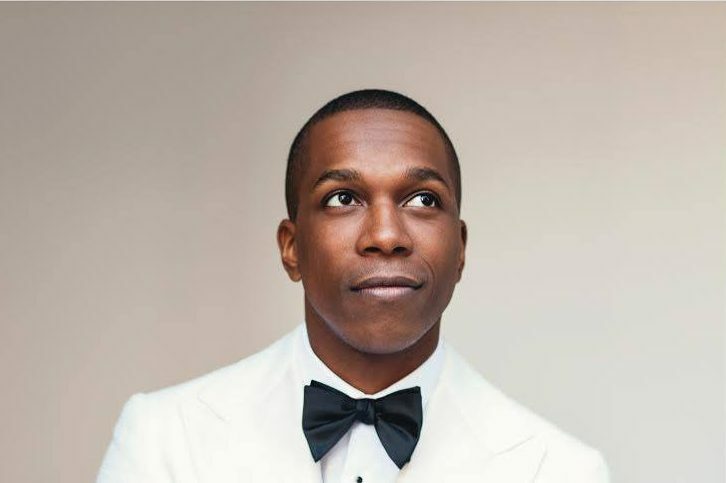 In the below video for “Seriously”, Leslie Odom Jr. of Hamilton fame sings the thoughts that President Obama might be having about Donald Trump as you election season is coming to a close. Premiered on last week’s episode of This American Life, you might expect this to be another attempt at humor in this raucous political climate, but instead, the Sara Bareilles penned song is heartfelt and stunningly serious. The jazzed out production is smooth, with live instrumentation and Odom’s pitch perfect delivery creating a particularly stunning composition. He points out that for Americans to even consider Trump as seriously as they do is a stiff slap in his face after all he has endured and done over the past 8 years. As the election draws to a close, I can’t help but feel the gravitas of those words. Whether you loved, hated, or felt indifferent to Obama’s eight years in office, he did devote the entirety of his life to the prosperity of our nation. And I have to imagine that staring down the possibility of a Trump presidency would be particularly painful. Click play on the video below, share with your friends, and VOTE!